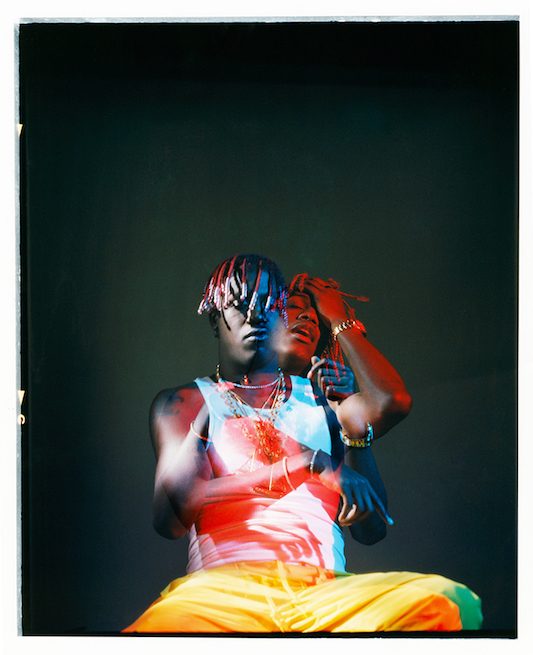 NON CAPITA A TUTTI DI RITROVARSI A 19 ANNI CON LE FOLLE AI PIEDI E LA PILA IN MANO. 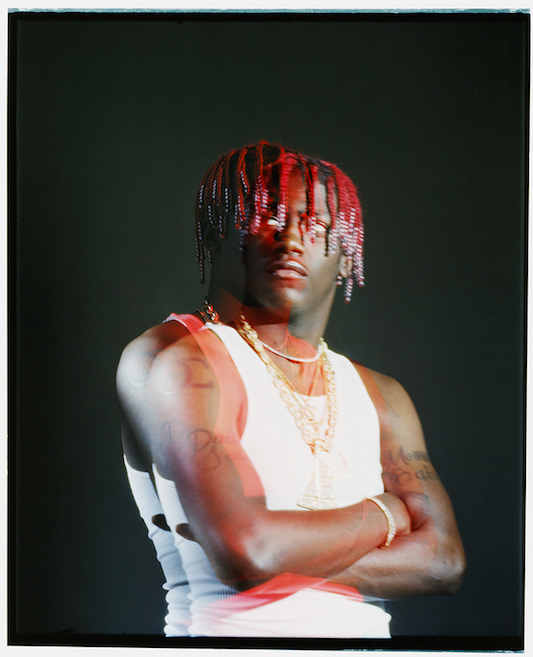 NON CAPITA A TUTTI MA E’ CAPITATO A MILES PARKS MCCOLLUM, IN ARTE LIL YACHTY, (FUORI)CLASSE ’97, NATO IL 23 AGOSTO A MABLETON. 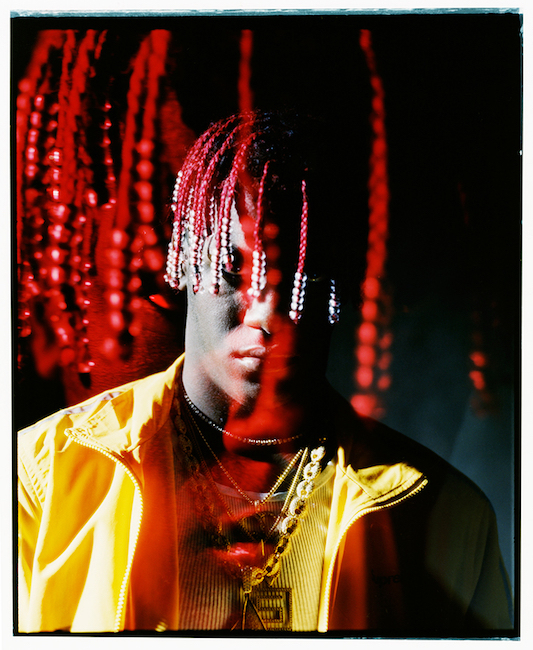 SE TI SCRIVIAMO I SUOI DATI ANAGRAFICI E’ SOLO PERCHE’ UN GIORNO TE LI RICORDERAI, COME LE DATE DI NASCITA E DI MORTE DEI PERSONAGGI FAMOSI. 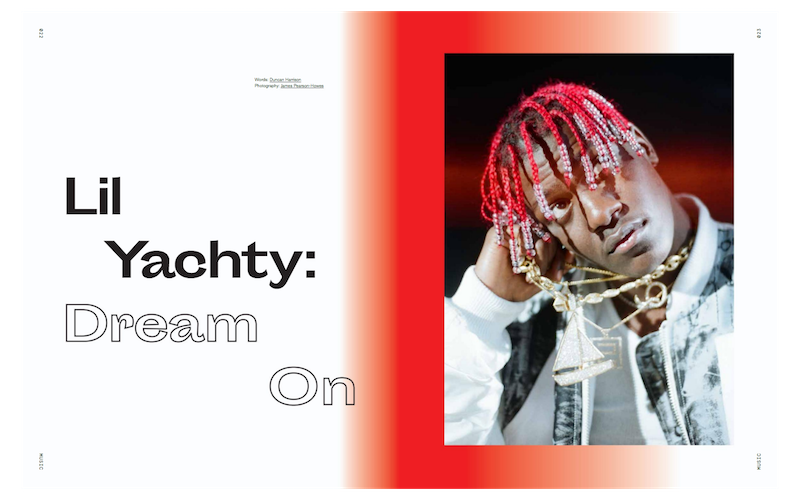 NONOSTANTE SIA POCO PIU’ CHE MAGGIORENNE YACHTY HA GIA’ FATTO USCIRE DUE MIXTAPE (LIL BOAT E SUMMER SONGS 2), HA SFILATO AL MADISON SQUARE GARDEN PER KANYE WEST (YEEZY SEASON 3) ED E’ IL TESTIMONIAL DELLA COLLABORAZIONE TRA URBAN OUTFITTERS E NAUTICA, IN USCITA LUNEDI’ 14 NOVEMBRE. 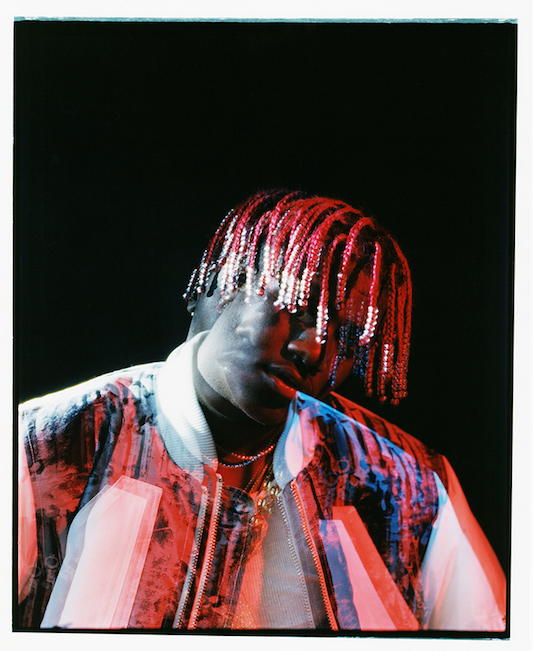 TUTTI PARLANO DI LUI, TUTTI LO VOGLIONO, TUTTI COPIANO IL SUO HAIRSTYLE. 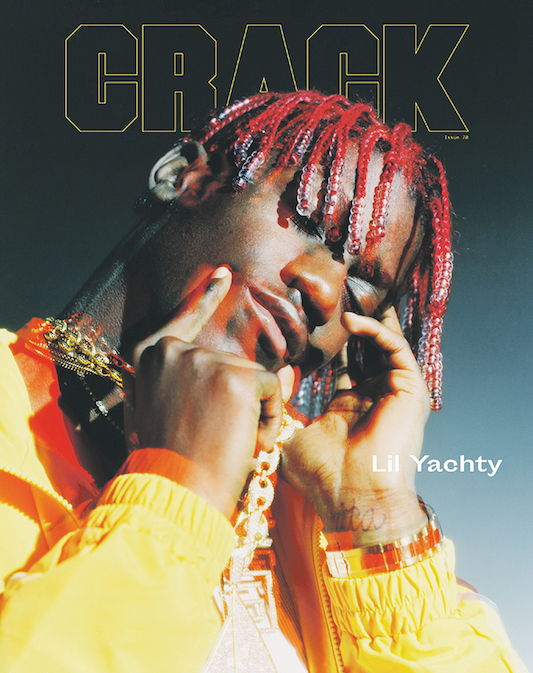 DOPO AVERLO VISTO IN COPERTINA SU SNEEZE, QUESTO MESE E’ LA VOLTA DI CRACK MAGAZINE. 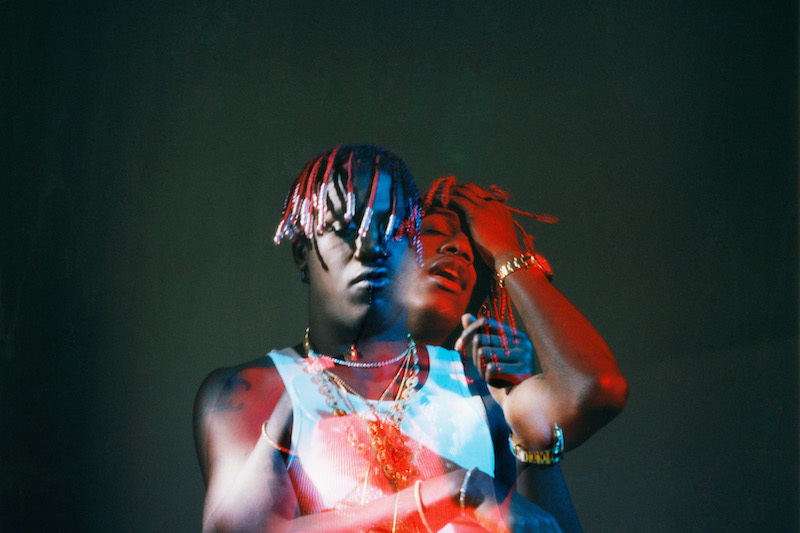 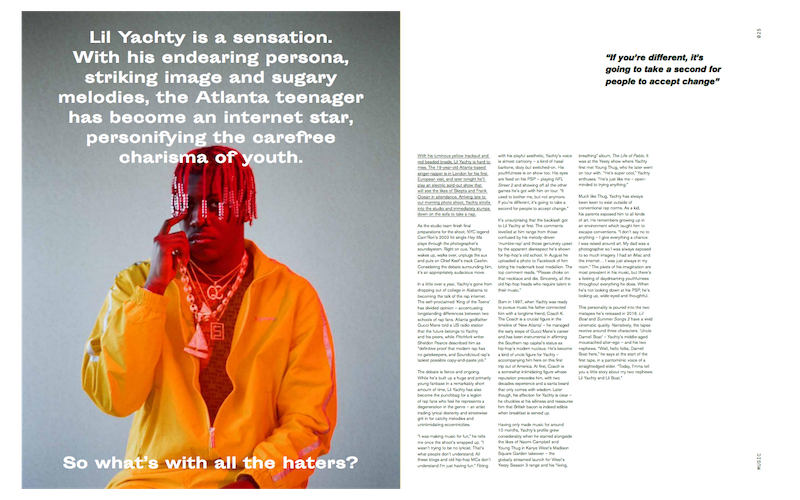 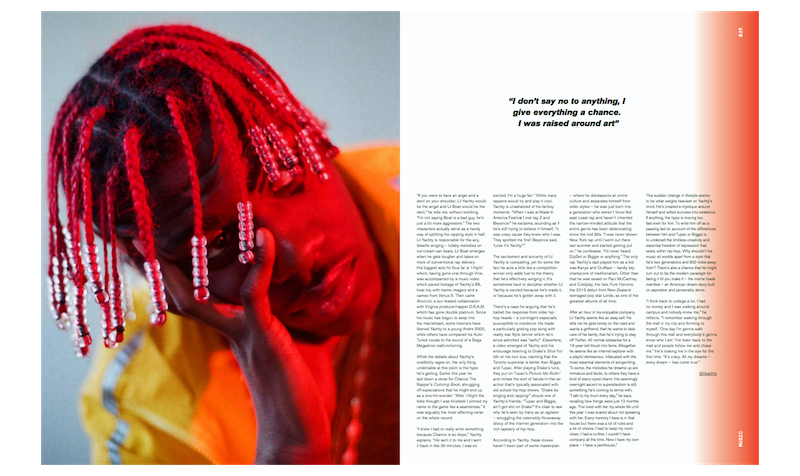 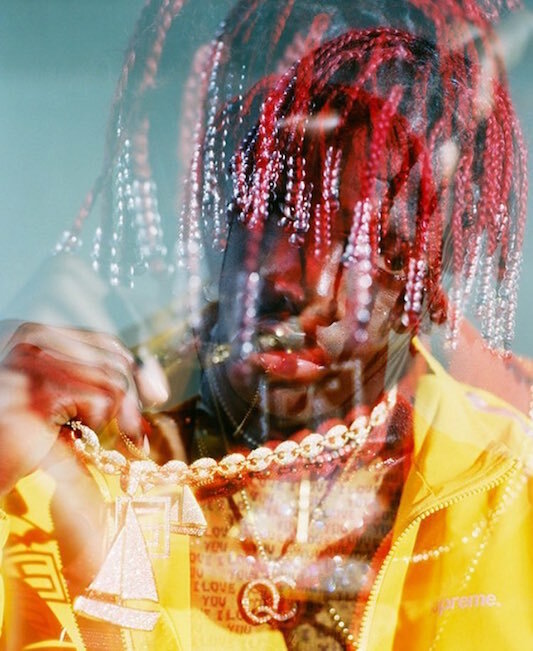 DENTRO TROVI DUE PAGINE DI INTERVISTA A YACHTY, FOTOGRAFATO DA JAMES PEARSON-HOWES IN UN GIORNO DI OTTOBRE INTORNO ALLE 10 DI MATTINA, FORSE UN PO’ TROPPO PRESTO PER UN DICIANNOVENNE CHE NON ESCE MAI DI CASA SENZA LA SUA PSP.